KDE are almost finished with X11, Purism make progress with their FOSS phone, Nextcloud video calling is here, a debate about CVE branding, and the state of accessibility in Linux. 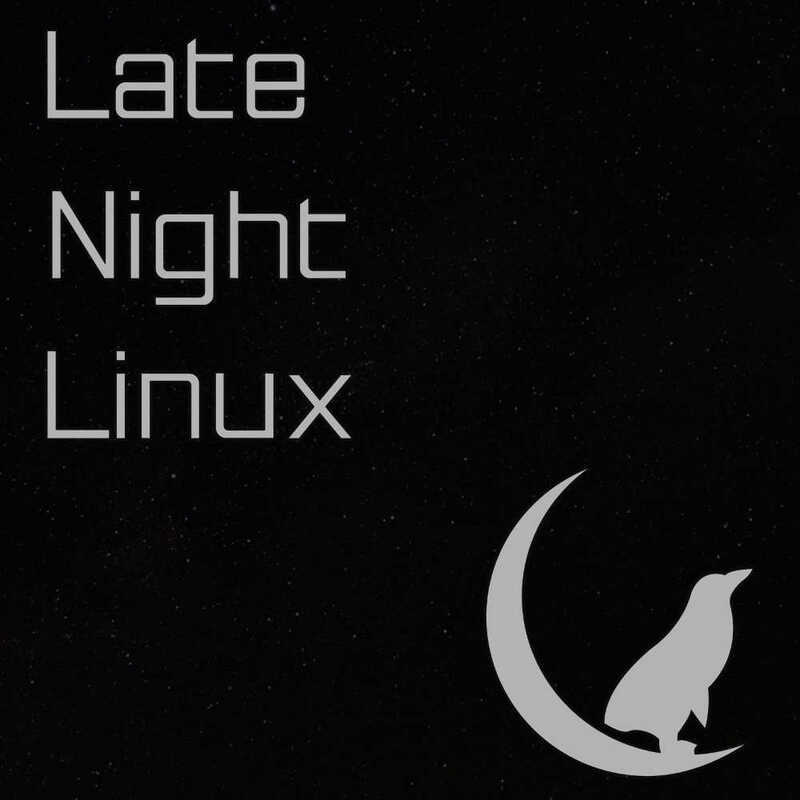 Ikey and Joe spoke to Jonathan Nadeau about the current state of accessibility in Linux and FOSS. He mentioned Sonar GNU/Linux and his podcast network. And KDE does indeed care about accessibility. Jesse – Since I have to use windows at work I knew exactly what you were talking about with the typing to navigate windows explorer. I also like that behavior better than what nautilus does. In case people are confused, this link shows how to do the opposite of what jesse wants on windows: https://www.howtogeek.com/howto/windows-vista/enable-quick-search-in-folders-on-windows-vista/. I don’t know of a way to make it work in nautilus. My workaround is to hit Control+L to focus on the URL bar. Then as you type in the URL bar, it will autocomplete and you can hit tab to use the suggestion. It feels just like using ‘cd’ on the command line. Jesse, does setting “Never” in Preferences -> Search & Preview -> “Search in subfolders” do what you want? The UI is slightly annoying (instead of just selecting the file in the current view, it switches to a search view (icons instead of details) and narrows the items shown down to those that match), but it does let you do the same keystrokes — type the beginning of a folder, hit enter when you match what you want, type again, enter again, etc. I’m surprised Felim didn’t suggest dolphin. I’m sure it will always allow this behavior to be configured at least. You could try nemo if it is in your repos. Personally, I use nautilus and this behavior annoys me, but it had never annoyed me enough to look into before just now. ok, seriously now that I know that it does that, I am pretty sure that it’ll annoy me in the future. Thanks for that! As for the Nautilus search issue, the typeahead feature was there in GNOME 2 and around 3.12 or 3.14 it was removed! It made me furious and I switched to Nemo right away. Dolphin also has this typeahead feature but it’s not as intuitive because you can’t see what you’re typing (like on Windows). Jesse, you can try Nemo or Caja – both of them are very close to Nautilus and retained some features that were removed from Nautilus, such as typeahead and split view. Heck, even Thunar and PCManFM has it. This can work inside a file manager’s embedded terminal, but you can try it in any. Gnome is really a sinking ship. The search thing drives me crazy and slows me down, but also the always maximized windows, the missing desktop icons, system tray, the wayland crashes and to mess it all up the fuc***g dialog buttons in the top of the window where nobody else puts them and no one looks – sigh! If only Unity8 would have saved us all – at least they cared about the userexperience.